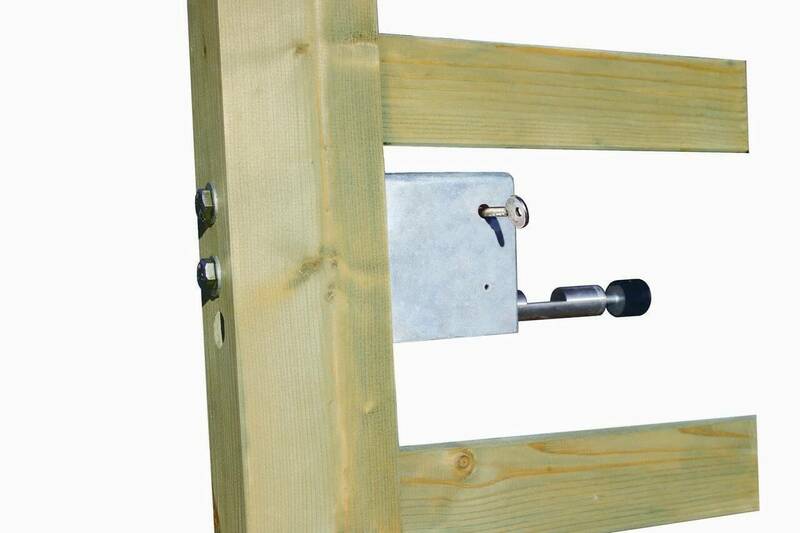 Designed for timber field and entrance gates that are installed between posts. If your gate is installed behind the gate posts or is a double leaf gate, please ask for assistance from our sales team. We deliver most orders within 7-10 days and aim to complete all orders within 30 days but this is dependent on your location and the current stock availability which can vary due to seasonal factors and raw material factors. Delivery charges are calculated at checkout based on order value and postcode. Our Payment Service Provider is Sage Pay, the largest independent secure payment service provider (PSP) in the UK. Softwood timber Jakcure® treated products are guaranteed against wood-boring pests and all forms of wet and dry rot for 25 years. Softwood Timber Jakcured Products are guaranteed against all wood-boring pests and all forms of wet and dry rot for 25 years. We deliver most orders within 7 - 10 days, and aim to complete all orders within 30 days but this is dependent on your location and the current stock availability which can vary due to seasonal factors and raw material factors. Delivery Charges are calculated at checkout based on order value and postcode. Please leave a rating for this product. Please accept the terms and conditions. Please write a review headline. Please write a review for this product. You need to be logged in to review Products. We provide instruction guides for all our product ranges. You might also want to take a look at our range of specialist tools, designed to reduce effort and provide years of service - they really are heavy duty tools and nothing like the flimsy versions typically found in DIY and hardware stores. If you would like further assistance with your basket. Why not request a full quote and one of our sales team will call you back to discuss your basket/project further. Please leave your details with us using the form below and we will call you back as soon as possible *.